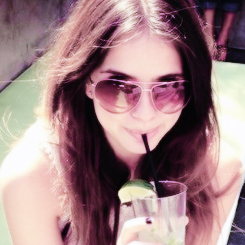 Shelley Hennig. . Wallpaper and background images in the Teen loup club tagged: photo. This Teen loup fan art contains lunettes de soleil, lunettes noires, des nuances, nuances, and lunettes. There might also be jacuzzi and bain à remous.